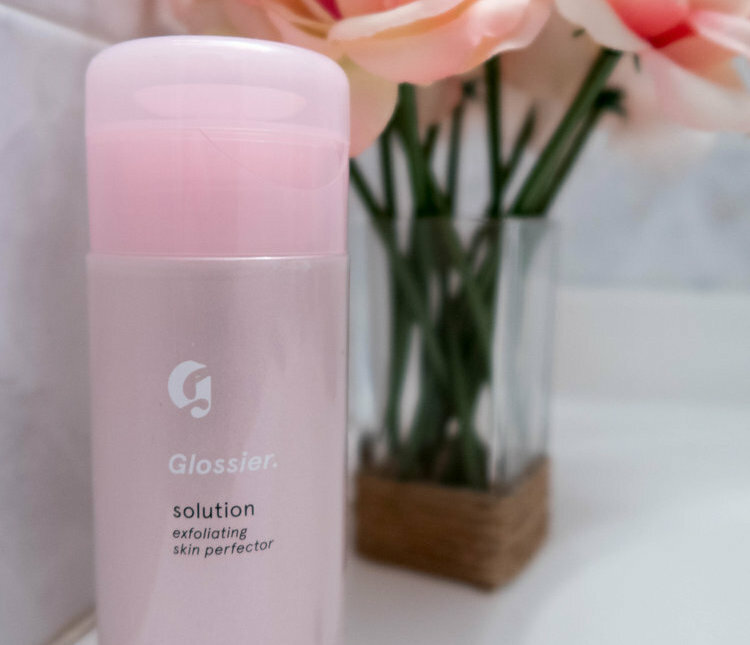 If you've been reading my blog for a while, you are probably already aware of my obsession with a little brand called Glossier. So what is the deal with it exactly? True, it enhances the average Instagram post by at least 50%, but is it worth the hype? Glossier's motto is "Skin first, makeup second" and that's exactly why I love it. If you read my post on how my skincare routine has changed in the last year, you'll know that Glossier made me want to care about my skin and make sure that I was treating it well. So for all of the products I've tried and tested, I wanted to compile my thoughts on them all in one place. As you can probably guess their skincare products are my favorite, with a few standout makeup products mixed in. This post will be separated into skincare and then makeup. Scroll through to read about each product and see what I can't live without and what is really worth it. This cleanser has the dreamiest texture and feels amazing. It always leaves my skin feeling fresh and clean. The perfect daily moisturizer. Goes on smooth and works as a base for makeup or an extra coat of moisture before bed. 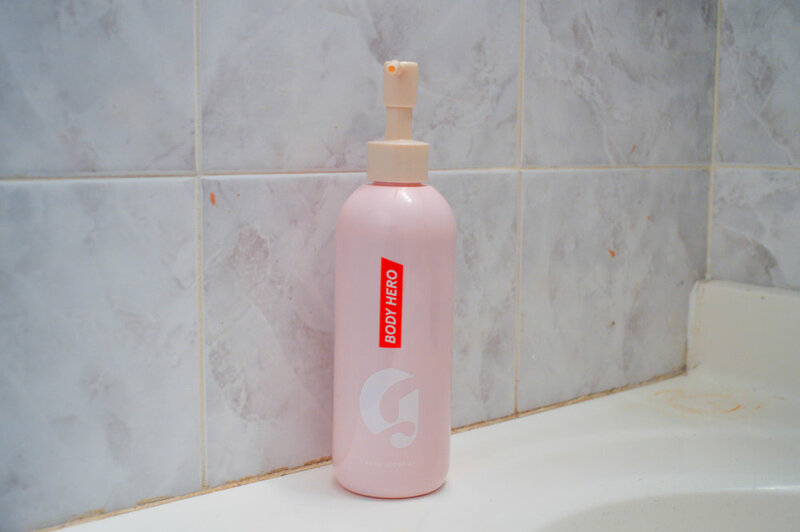 Glossier's take on Aquaphor with the occasional flavor burst. The serums that help reduce redness, eliminate acne, and turn your face into a glowy dream. A face sunscreen that doesn't feel goopy but gets the job done. A clay facial mask that you leave on for 20 minutes to detoxify your skin. A thicker formula compared to the regular Priming Moisturizer, great for cold weather or before bed. Glossier's first true acne-fighting product. This liquid exfoliator promises better skin in four weeks targeting rednesses, acne, and other spots. Read my full post on it here. A tinted powder to make skin less shiny. Cream blushes in a variety of colors. A tinted (or not!) brow gel that enhances your brow's natural shape. A cream highlighting stick that can be used in a ton of ways. A very light layer of makeup to apply in lieu of foundation. A thick creamy product to conceal dark spots, under-eye circles and acne. Put this in your shower and treat your skin to a rich oil scrub. This luscious body cream will smooth, hydrate and give your skin the healthy glow it deserves. If you removed any of these products from my makeup bag, I think I would just go into shock. I almost put the Perfecting Skin Tint on here, but I do alternate between that and my Stila Tinted Moisturizer, which has slightly heavier coverage (although the Skin Tint has been my go-to for summer.) As you can see three of my top five fall into the skincare category so I can't help but applaud Glossier for all of the incredible skincare products they've created. I haven't bought either of these yet. While I did like the face mist when I tried it at the showroom, I have a few others that I think I like better right now so I don't feel like I have to buy this one. And I tried Charlotte's coconut Balm Dotcom and while I think that coconut is among my favorite flavors that they offer, I still find myself reaching for Aquaphor more. Yes, shocking, there are Glossier products that I have not yet gotten my hands on. As I already mentioned, I'm an Aquaphor girl at heart. I think if I were to buy any Balm Dotcom it would probably be the original. I haven't tried Super Bounce yet but I've had such good results with Super Pure that I don't think I will. Same deal with the Mega Greens Galaxy Face Mask—I'm obsessed with it and don't feel the need to try the Moon Mask. As far as lip gloss goes I rarely, rarely wear it and even though I've heard it's not as sticky as other glosses, I don't picture myself ever having a use for it. Now hey, just because I can live without all of these doesn't necessarily mean I want to! But these are the products I definitely reach for the least. Wowder definitely works the way it's meant to, I just happen to be in a dewy skin mindset at the moment. I still haven't found my groove with Cloud Paint (and yes, I've tried all four colors) and think that they're a bit more pigmented than I'd like. If anything, I reach for Puff and Dusk more than Beam and Haze. And as far as Generation G, I like the color Cake that I chose, but the texture isn't my favorite to have on my lips for long periods of time. 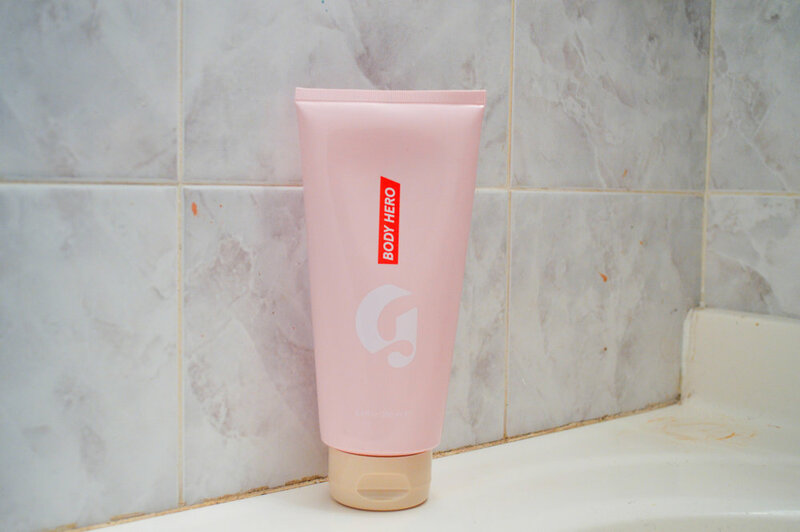 Glossier You was also a big miss for me. If you'd like to watch my YouTube video where I explain my thoughts on it, you can watch that here. And there you have it! If there are any questions you still have that I didn't answer, let me know in the comments. I hope you found this guide to Instagram's favorite beauty brand helpful! What's your favorite Glossier product?